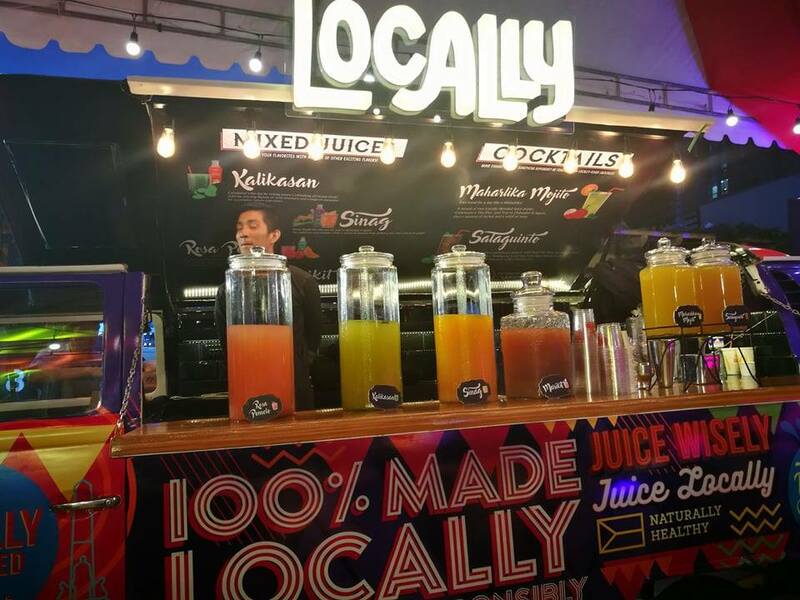 You have heard or maybe eat on one of those food truck. I tried a ramen food truck, a burger food truck, and of course the famous food truck from the Makati area where you can dine in al fresco. 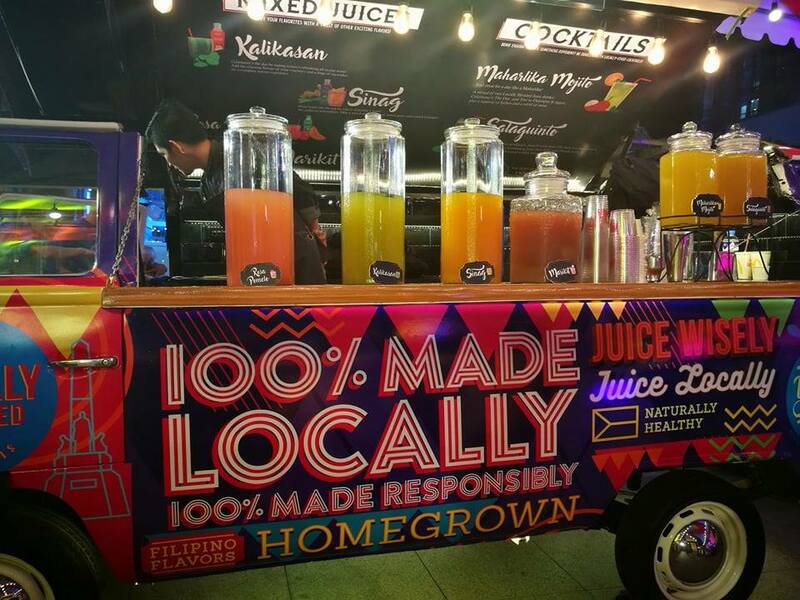 But have you heard about fruit truck? 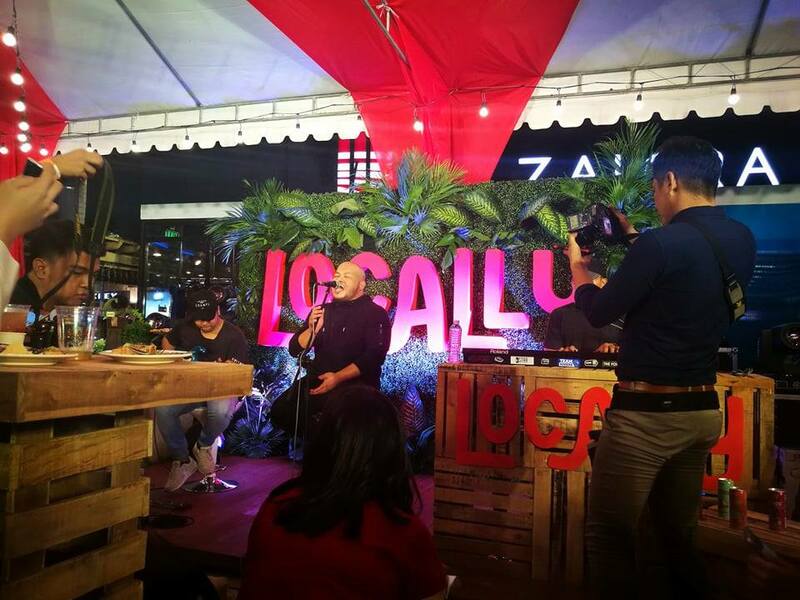 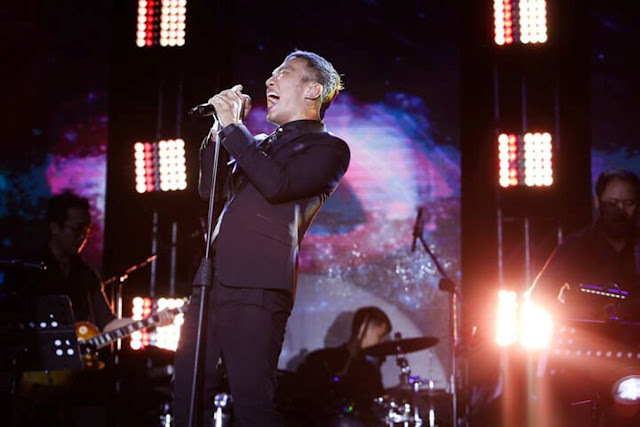 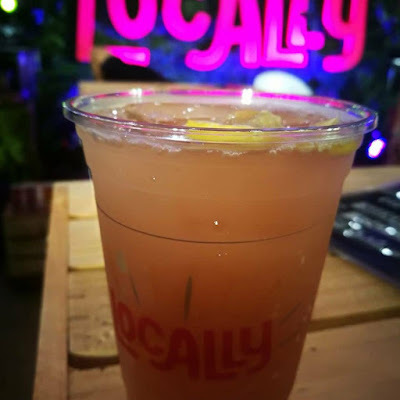 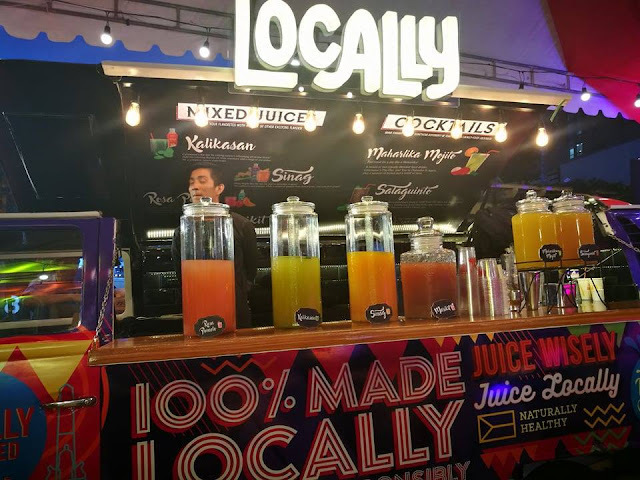 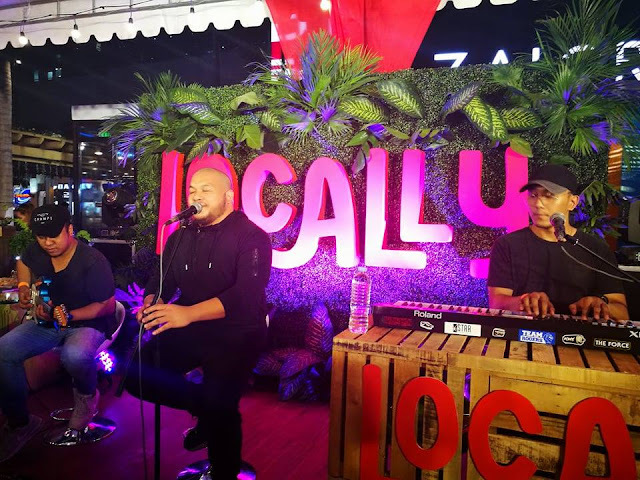 Locally from Nutri Asia recently launched their first Fruit truck at the Bonifacio Global City on Nov. 24, Friday, the event was attended by Rising singer-guitarist Keiko Necesario Hip-hop artists and R&B singer-songwriter Quest and the media. 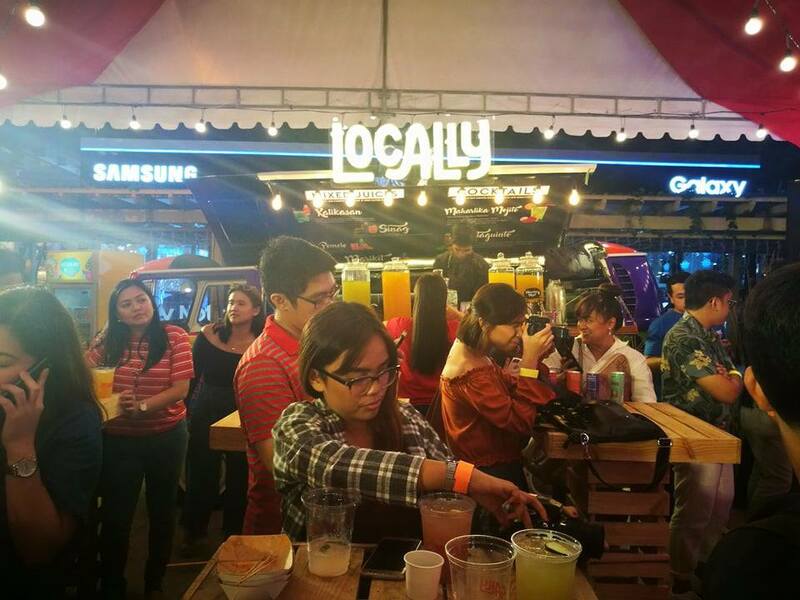 The food truck phenomenon isn’t putting the brakes on conquering the global food scene, sprouting all over the metro and serving our favorite delectable dishes in the most convenient ways. 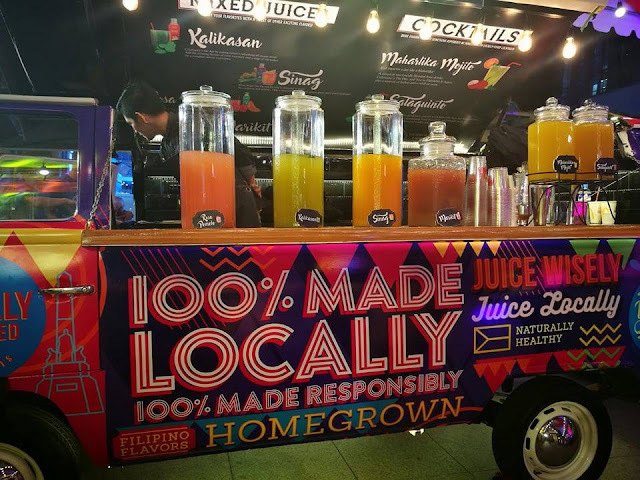 But given the food truck’s growing popularity and the dynamic innovation in foodservice, have you ever heard of… a FRUIT truck? 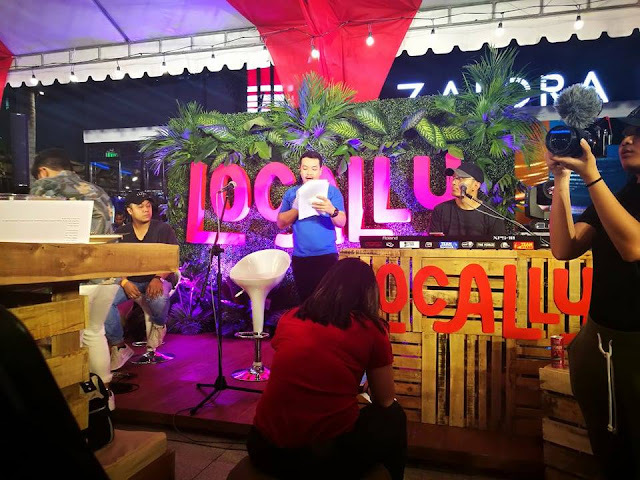 The event,starts at 6 p.m., coincides with BGC’s annual celebration of local arts and culture and everything Filipino—a perfect partnership in every sense of the word. 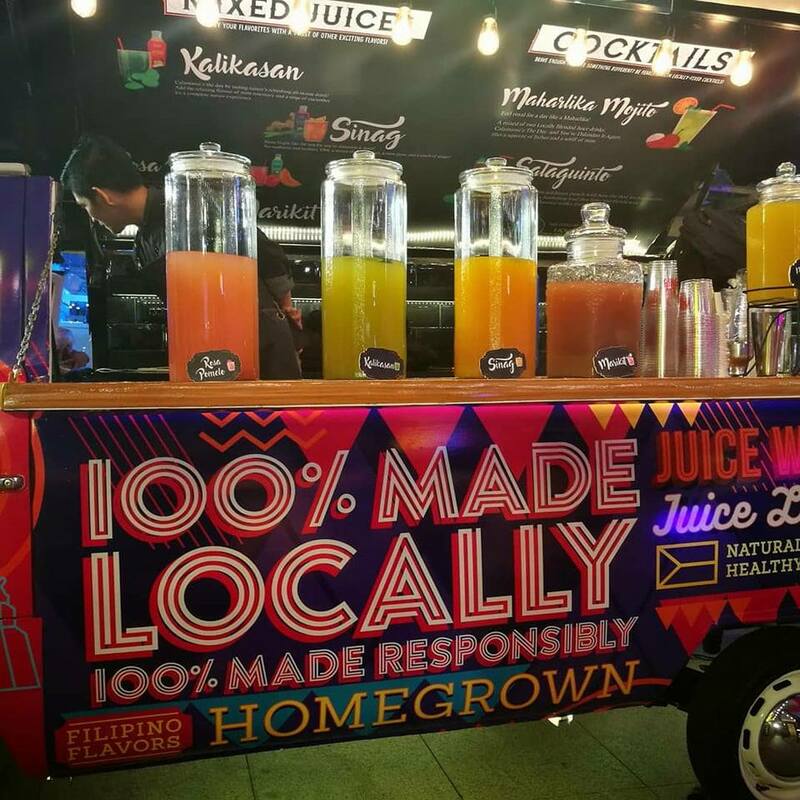 And what’s more Filipino than indigenous local fruits grown in Philippine soil, farmed by Filipino hands, and squeezed into fun and unique Filipino flavors?